Manipulation - Adapt and shift the architecture of Arachnopolis to your advantage as you solve puzzles and outwit your foes. Stealth - Killing is never an option. The only thing that can guarantee your success, let alone your survival, is your ability to outsmart those who would do you harm. Exploration - Dive into an intricately designed, open world, cyberpunk metropolis and meet the shadowy inhabitants ready to help, hire, or kill you in the four districts of Arachnopolis. Discovery - As you search the neon city for a way out of the conflict that's destroyed your life, uncover the truth behind the city, its shady inhabitants, and the Interferers themselves. 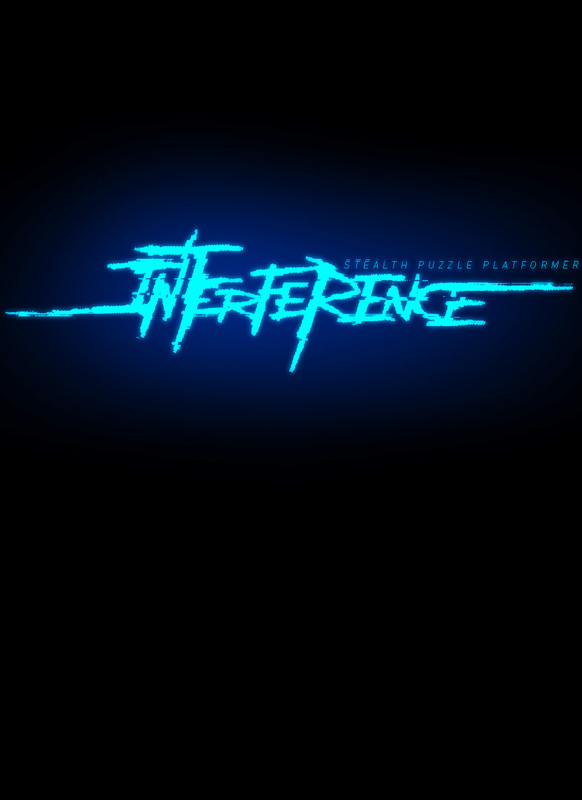 Interference got 11,164 yes votes in 28 days and it was in the top 30 before greenlit! 7 days... a miracle can still happen ! DevNews 03 : Steam Greenlight and IndieGogo ! Updated version of the first pre-alpha demo. Improvements : Checkpoints, Fast respawn, Zoom Out Increased, Bonus : 3 old levels, a how to play jpeg. New video trailer! Steam Greenlight and Crowdfunding campaign very soon! Thanks a lot! I took a look at your website and I was quite impressed, you're a great artist! Hey Anthony! Thanks for the super promising title. Initially fell in love with the soundtrack/art of the game and then got to try the game itself and clinched it altogether. I'll definitely be following the progress of the title and with your permission, continue to cover any future builds/updates on my channel. I just released my initial preview of it based on the current build. Looking forward to its development! Thanks! I didn't use any font, it's just my handwriting with some photoshop's degradations.